Make real business your classroom. Learn by doing in one of HU’s two student staffed start-up businesses – Clear Insights and Clear Distribution. Huntington University's Business Department also offers an interdisciplinary degree in Music Business. Find out what you'll study as an HU business student. 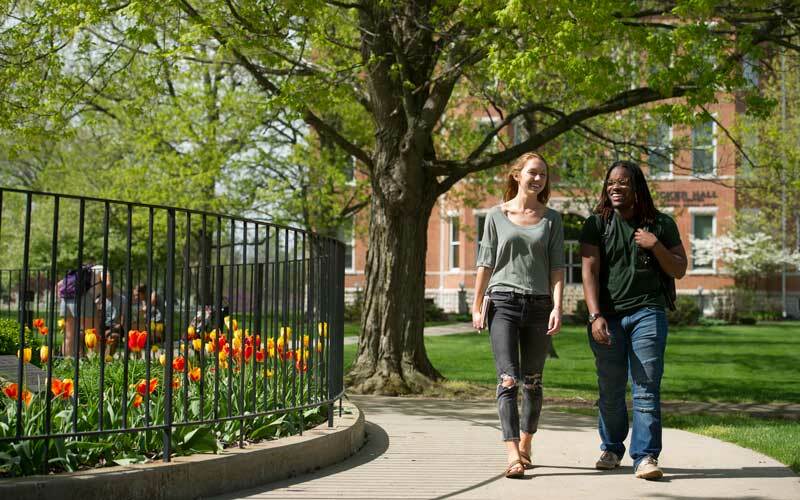 From short one-time project work to managing businesses through the year, there are many options at HU for students who want to learn (and earn!) by doing. 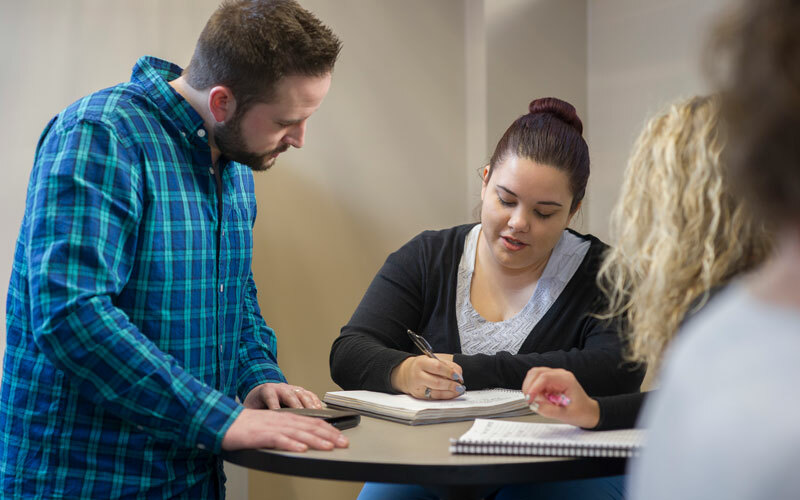 Coached by business mentors and faculty, students focus on everything from marketing and sales, to product development and logistics to accounting and finance in HU Ventures. Take advantage of off campus internship opportunities in large and small organizations though HU’s Enterprise Resource Center. 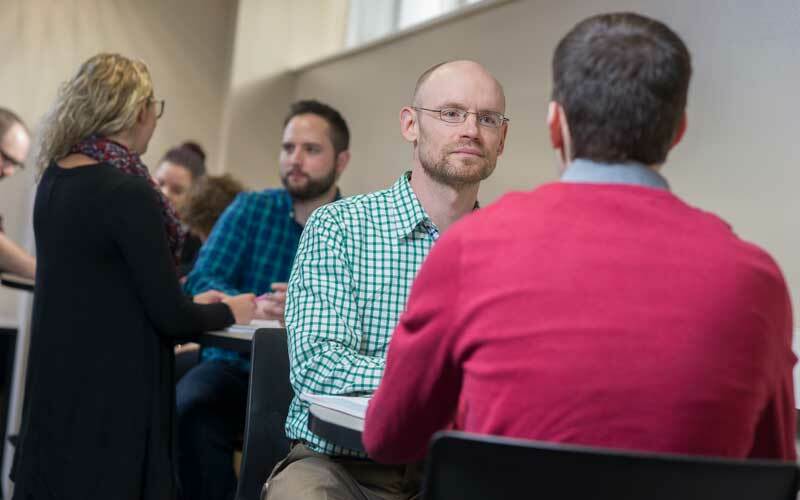 Focused learning happens in the classroom with experienced faculty members who will know you by name and will work with you to develop career direction as well as academic and life success. You bring your God given talent and ambition and we come along beside you to help you become a good steward. If you are in a hurry, consider accelerating your program into a 3-year degree experience in Business. If advanced learning is your desire, check out our MBA program complete with an international experience built in. 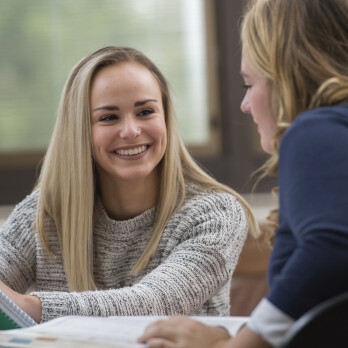 As a Huntington University student, you will be coached and mentored by successful business professionals in Clear Insights, Clear Distribution, Forester Coffee Company, and in internships. As an added bonus, at our twice yearly Visiting Executive Seminars, you will have the chance to wrestle with contemporary business issues alongside fellow students, faculty, and regional business leaders. Launched in 2015, Clear Insights, providing comprehensive business solutions, is managed by student leaders studying Business at HU. Clear Insights employs students from all majors as they have talents and abilities suited for small business projects. Clear Insights offers web design, videography, accounting, event planning, research and social media management services to local organizations. More than 100 students have provided over 1,000 billable hours of services. Clear Distribution, formed in 2016, excels in ecommerce as a Fulfillment by Amazon business. At Clear Distribution, students are engaged analyzing markets, making purchasing decisions, employing technology, managing inventory, handling logistics, tracking finances and ultimately selling a variety of products as a third-party seller to Amazon customers. Earning over $250,000 in sales in its first year, students learn and earn via Clear Distribution. 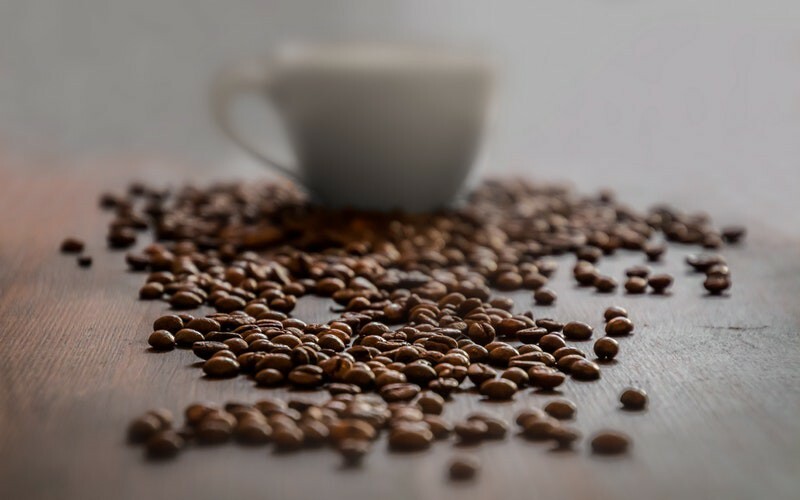 Forester Coffee Co., the latest of the Business department ventures, provides entrepreneurial and small business students a hands-on experience within the curriculum. Managed by students enrolled in specific courses, Forester Coffee is a fruitful training ground for students applying their skills in marketing, planning, and sales. 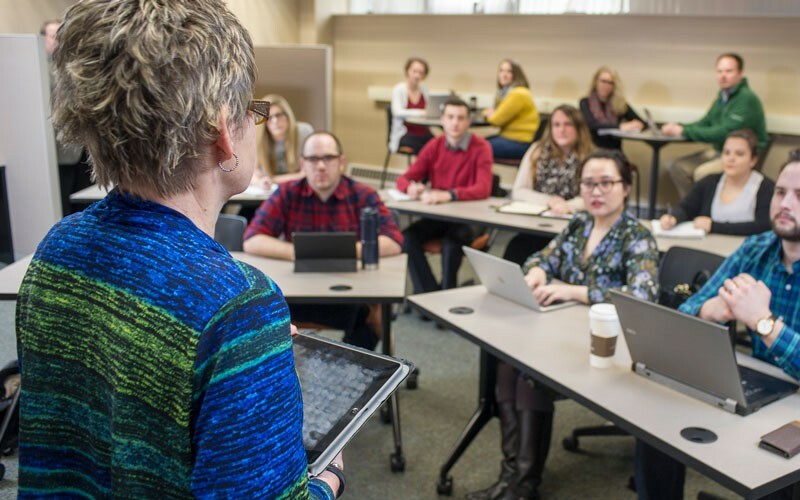 The business department faculty is comprised of industry experts who have years of practical experience under their belt, as well as a lifetime of teaching and mentoring. Rounding out the business department team is James O'Donnell, executive-in-resident with emeritus standing; Amanda Burge, instructor of business and economics and Forester Coffee Co. faculty; Monte Lightner, business law faculty; Scott Druhot, Clear Insights faculty; Joe Santa, sport management faculty; and Dave Bonner, Clear Distribution faculty. Do you have a business start-up idea? Are you launching your own business? Tell us about it! 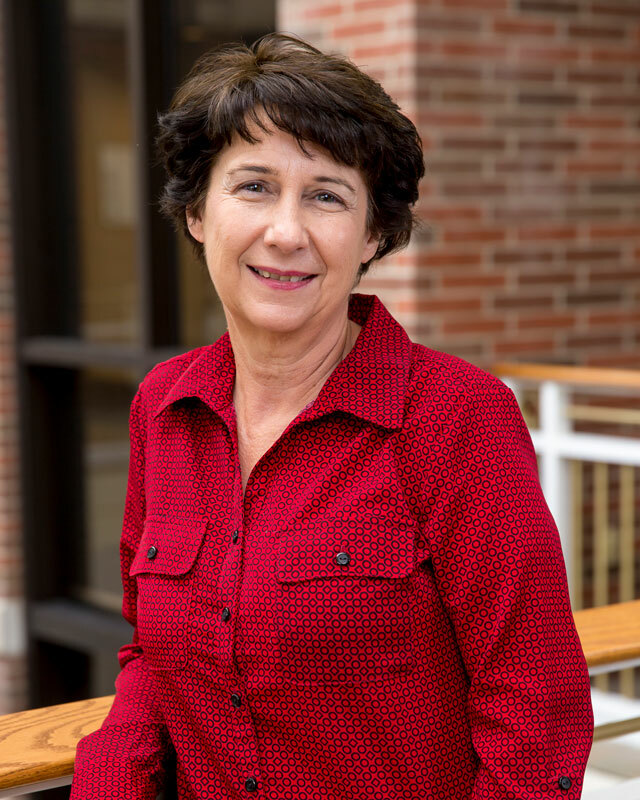 The Huntington University Business Department, with the generous support of the Lilly Endowment, is ready to help. Microloans of $3,000-$15,000 are available to qualified Indiana-based HU student or alumni entrepreneurs. Loans will be available between November 15, 2017 and June 15, 2018. Fill out the application and submit it to Dr. Ann McPherren to be considered. Andrew Malloy wasn’t sure if college was an experience worth pursuing. With the encouragement of his parents, he decided to give it a try. Huntington University was the first and only college he visited. One visit and he know he was a Forester for life. With visions of working in the music industry parading through his mind, Malloy devoted himself to his management degree and was rewarded with an outstanding education and life-changing mentors, and in 2013, he walked across the stage and received his bachelor of science degree. 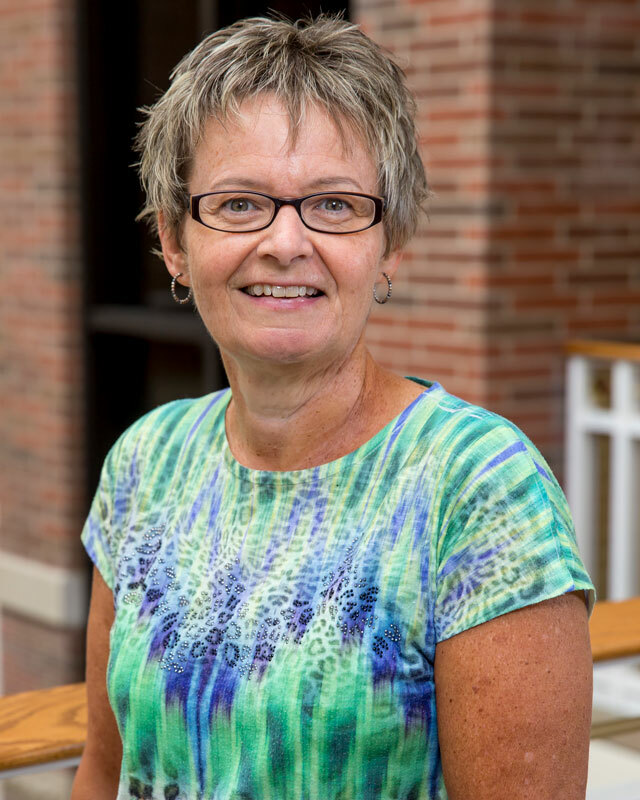 “Professors McEowen and McPherren really challenged me and pushed me to grow, both as a student and as a person. I am grateful for how much they truly care about and invest in their students,” Malloy said. 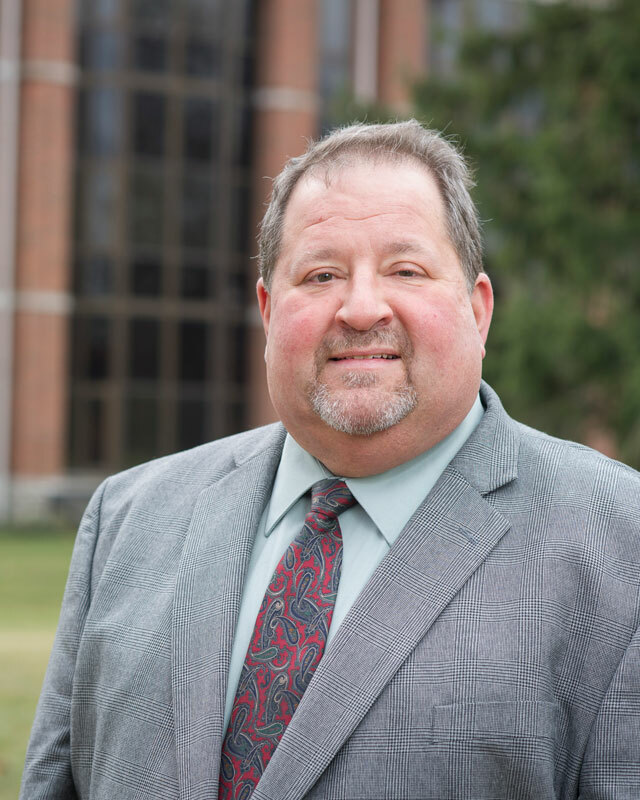 These key professors, and the business department as a whole, encouraged Malloy in his pursuit of an unorthodox career and taught him how he could apply his apply course work and internship experience to the music industry. 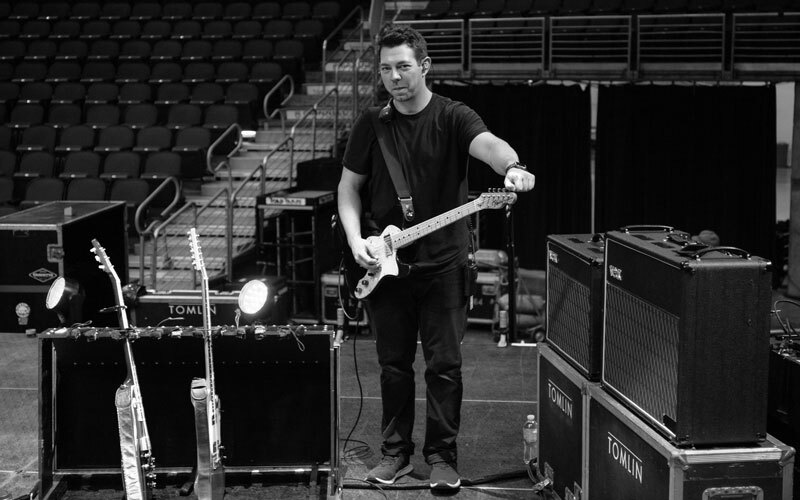 Malloy is currently employed by Chris Tomlin and Steven Curtis Chapman as a backline technician, often referred to as a guitar tech. How did he land the gig? One word: Willingness. “HU hosted a music festival called Fandana and I volunteered as a stage hand. I ended up helping Chris Tomlin’s crew for most of the day, and got along with his team really well. I was then able to intern under Chris’ guitar tech, Clay, the fall after I graduated,” he said. Huntington University was a transformative time in Malloy’s life. “I haven’t found another place quite like it. 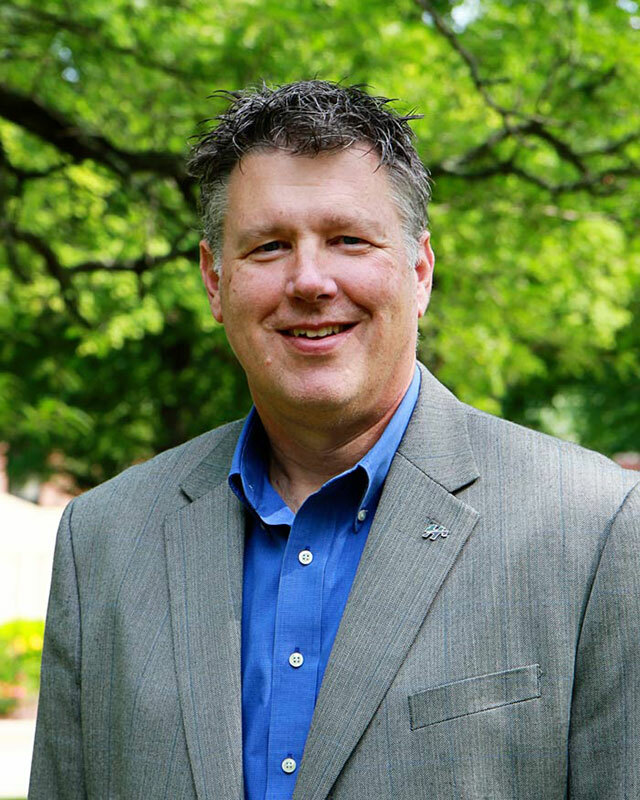 I don’t believe I would be who I am, or where I am without my time at HU,” he said. 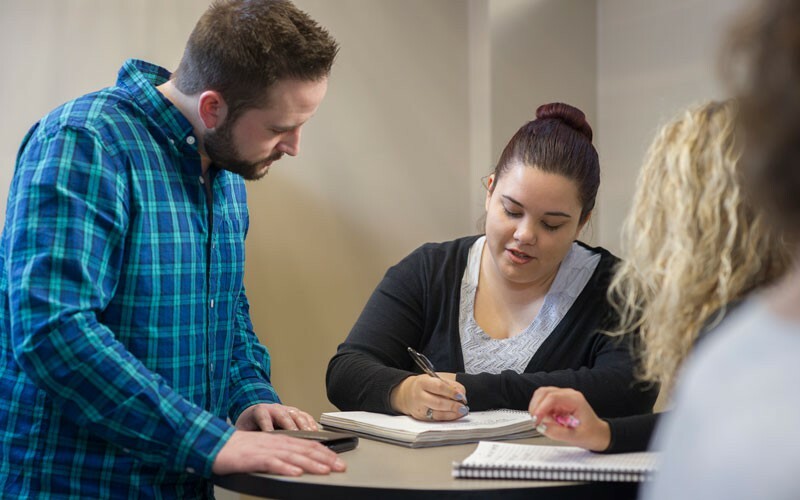 Open to all students who are interested in learning how to create a business, start a movement or bring an idea to life, the Business department offers a Certificate in Entrepreneurship. Students completing 15 hours of course, seminar, and applied learning experiences in will earn the certificate in Entrepreneurship. 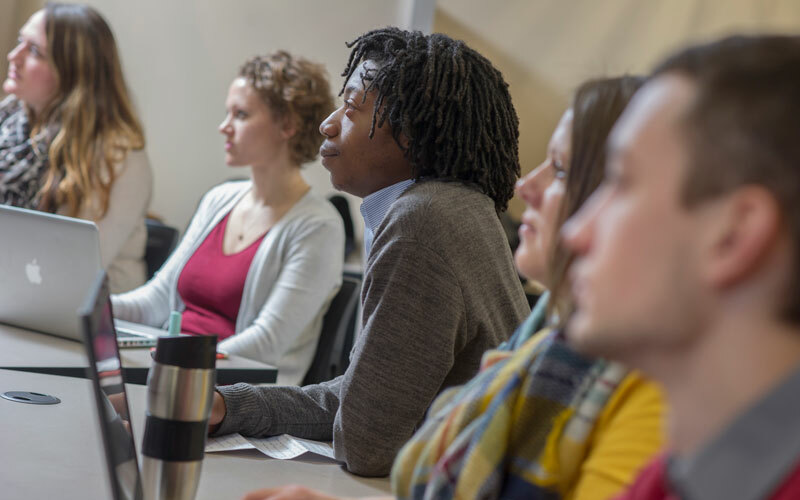 The certificate program provides opportunities for career exploration, idea cultivation, entrepreneurial encouragement, and applied work experience. A minimum of six hours of applied learning via approved internships, senior projects, or other applied experiences. 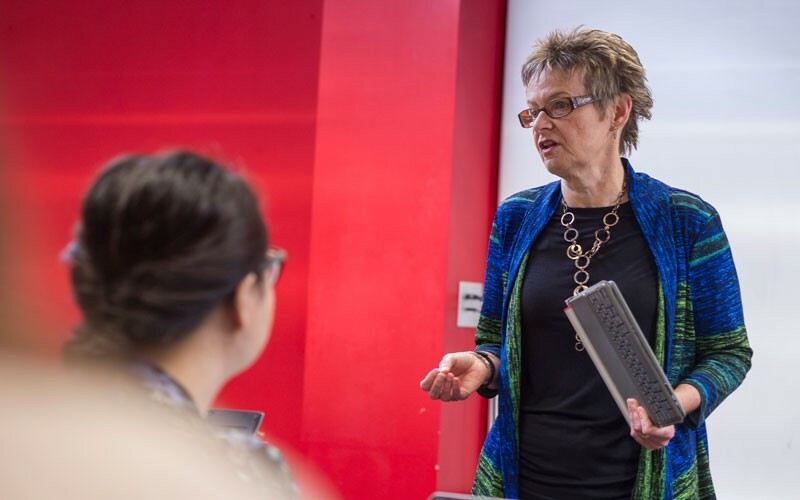 Up to nine additional credit hours of course work by completing courses such as; Foundations of Entrepreneurship, Creativity and Innovation for Leaders, Building a High Performance Team, Feasibility Analysis, and Business Modeling and Business Innovation and Impact.